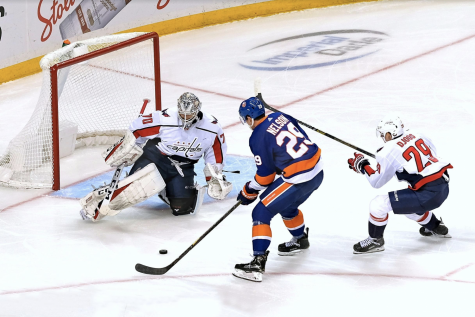 The New York Islanders resumed game action this weekend after a 10-day break, which overlapped with the league’s all-star recess and the team’s warranted bye week. In a back-to-back situation, the Isles, for the most part, impressed Friday and Saturday night and ended up going 1-0-1. These two games added to the Isles’ point streak, which currently stands at eight games without a regulation loss. They still stand atop the Metropolitan division as of Feb. 3 with 66 points, good for fifth place league-wide. 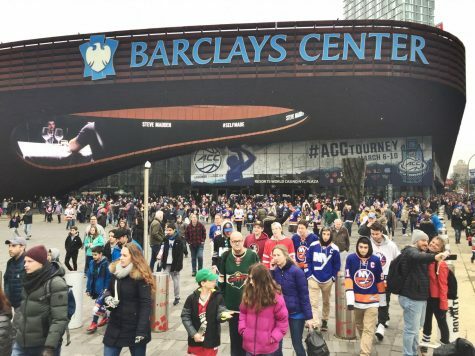 The Islanders’ performance proved a few points this weekend. First, the Isles are the real deal and should be considered a team to be reckoned with by opponents. 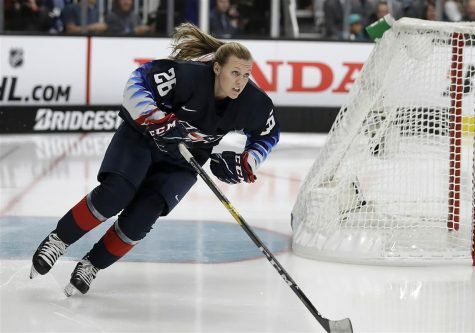 Second, the team can compete against the toughest of clubs, including the league-best Tampa Bay Lightning. Third, its defense is solid, even against the highest-scoring clubs in the league. Fourth, a true goal scorer would put this team over the top. Finally, this team can win games even when it isn’t performing at its best. The team kicked off its busy weekend by battling the Tampa Bay Lightning for its second matchup in two weeks. The game was a low-scoring affair, as both goalies were credited with a shutout to their records. 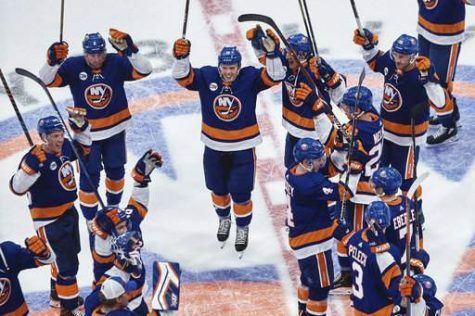 The game was decided in a shootout (seemingly the Isles’ biggest weakness all year) as Tampa, and its distinctive pedigree, was finally able to break through and win 1-0. The team played stellar defense and battled hard all game long against the NHL’s best. It showed just how legitimate the Isles are under the new Barry Trotz regime, led by Lou Lamoriello. As a fan, it’s fantastic to watch, especially at the Coliseum, where most home games will be played for the remainder of the season. Furthermore, keeping the Lightning off the board all game showed the true turnaround of this team’s defense. According to Capfriendly.com, $18,750,000 is being set aside to pay its back end. 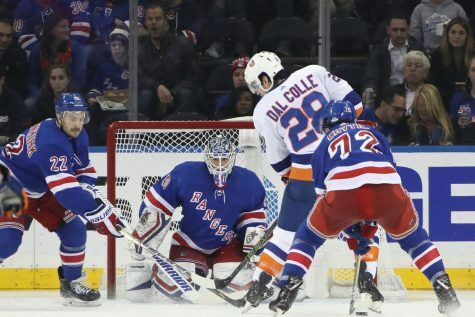 The Islanders have one of the lowest amounts allocated to defense league-wide (8th smallest to be exact), which is shocking for a team that is first in the goals against category. 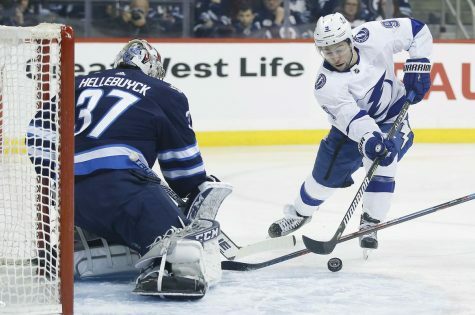 The only missing piece that might have helped it turn the tide against the Lightning would’ve been a solidified goal scorer. 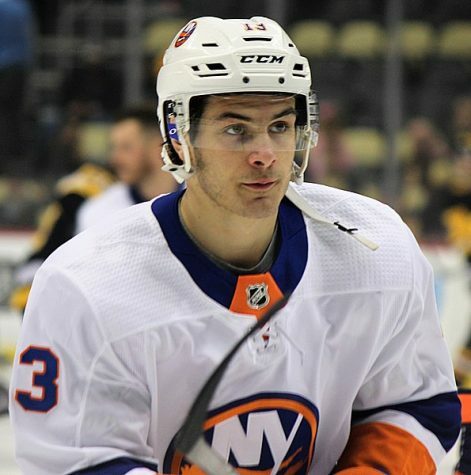 This leads to the trade deadline, which is right around the corner, and every Isles fan should know that Lou is always looking for the right deal to upgrade the team. Whether that enhancement comes via trade or free agency, Lamoriello will pull the trigger when best fit to do so. The Islanders played the next day against the LA Kings in a much slower game. 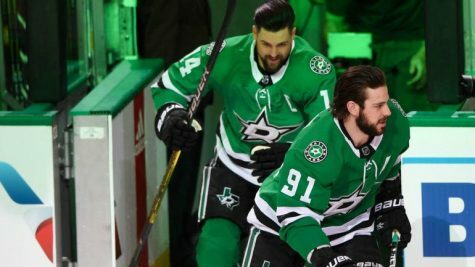 They went down late in the third, but scored three goals in under three minutes to take the game 4-2 against the West’s last-place team. It was a much-needed win to get back on track. The team was able to expand its lead in the Metro while doing away with the league’s worst. Although the Kings controlled chunks of play, the Isles found a way to win. As any fan knows, the best teams find a way to steal games even when they aren’t playing their best brand of hockey. The Isles will look to continue their momentum towards the rush for playoffs, as they start a road trip in Boston Tuesday night.